Low Sugar Protein Bars are a great way to get a nice protein hit. No need to worry about maxing out on carbs or your blood sugar hitting the ceiling with these bars. This is helpful for anyone with blood sugar imbalances, insulin resistance or diabetes (type 1 or type 2). Less sugar means the pancreas has less to deal with. 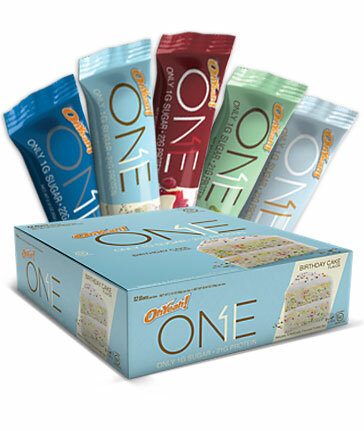 Low Sugar Protein Bars are perfect for ketogenic diets, as they don't interefere with the manufacture of ketone bodies. And ketone bodies means that the glycolytic pathway is still functioning very slowly, which is great for ketosis! Low Sugar Protein Bars are a quick and easy snack for on the go, when time is of the essence and even for those occassions when washing up shakers can be too much to bear. Try one for a mid-morning hit of protein, or for mid-afternoon, or even try one for dessert to complement a low protein meal. For a treat, try chopping one up into bite sized chunks, drizzling with metled dark chocolate and refrigerating! Then you've got a tasty choc-licious snack that also deliver the polyphenol antioxidants found in cocoa.